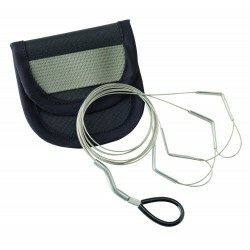 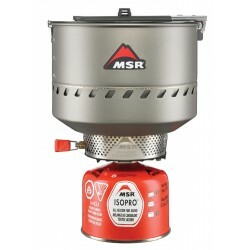 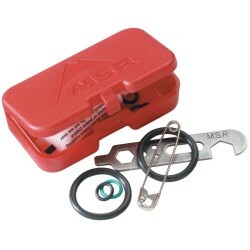 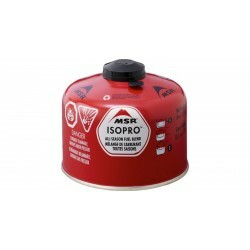 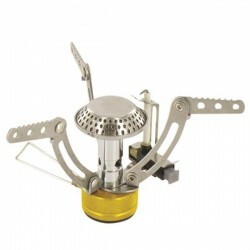 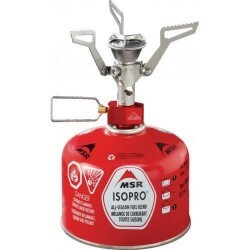 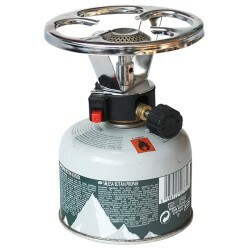 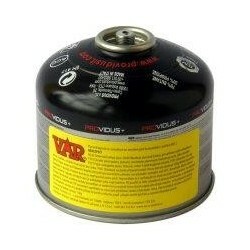 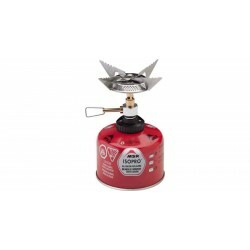 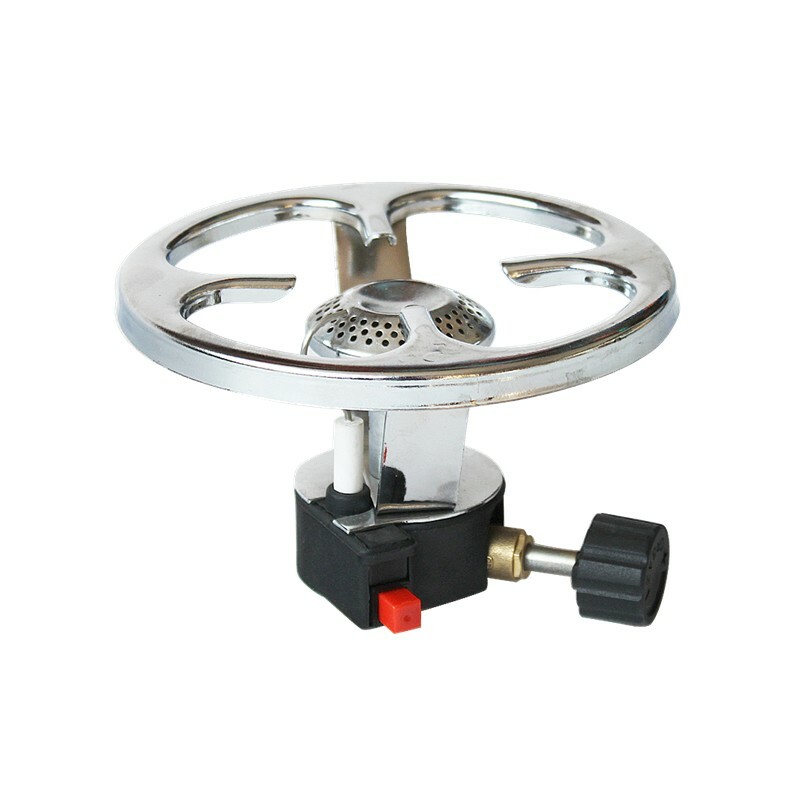 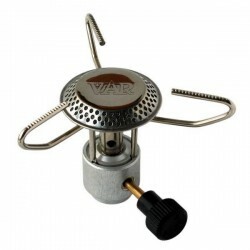 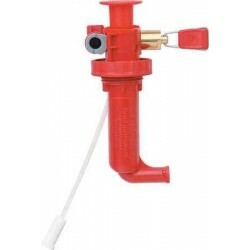 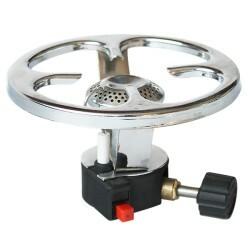 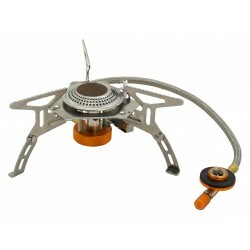 Camping stove with thread and piezo compatible with 190g cartridge. 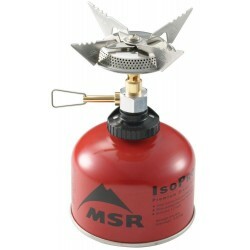 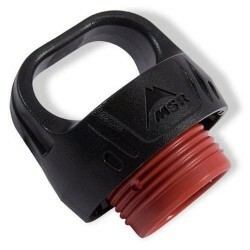 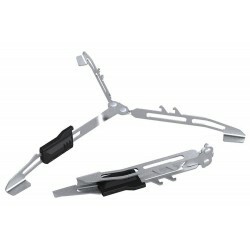 Small lightweight, easy to operate. 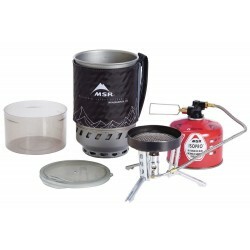 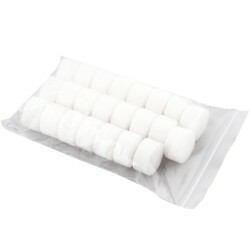 Suitable for hiking and camping.